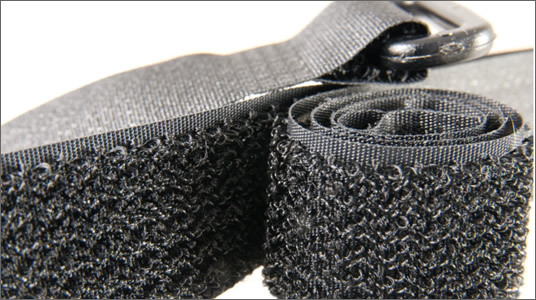 YKK® offers a wide range of textile and plastic accessories for use in garments, bags, industrial products, and other applications. 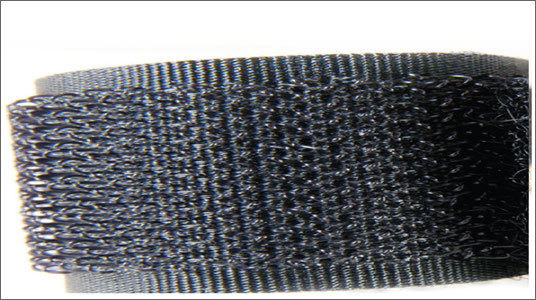 YKK® manufactures touch and close fasteners under Cosmolon® brand. 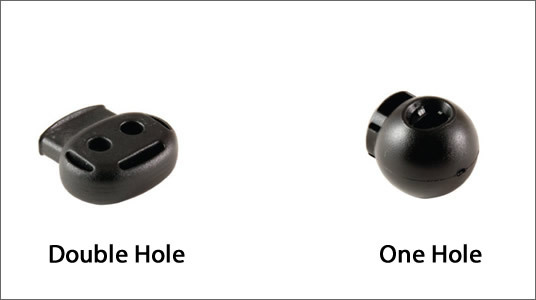 in different shapes or for different applications. thanks to their sticky back sides. Cosmolon® is applied onto protective clothing (fire-fighters, etc…) for extra safety after having been coated with a fire-retardant chemical. Cosmolon® products are offered in 32 colors, but they can be produced in new shapes and colors in line with the needs of our customers. Your company's logo can be inscribed onto the tooth, back, grip parts of Cosmolon® or printed on shaped Cosmolon® products. 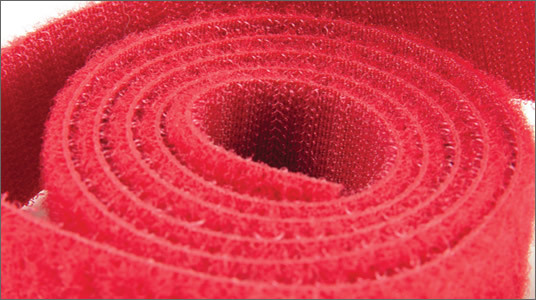 Standard woven Cosmolon® products are made of a 100% nylon raw material and their width sizes are 16 mm, 20 mm, 25 mm, 30 mm, 38 mm, 50 mm, and 100 mm. The products are manufactured according to Oeko-Tex certificate. They are preferred in tying cables and in other industrial applications. 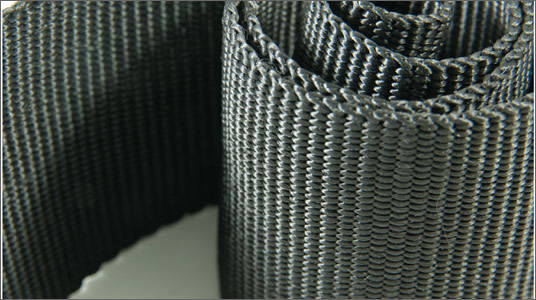 There are product types made with weaving and injection methods. Our Cosmolon® products address the needs such as connection with plastic products and cable tying. Our product can be safely used in the defense industry, healthcare sector and similar areas. 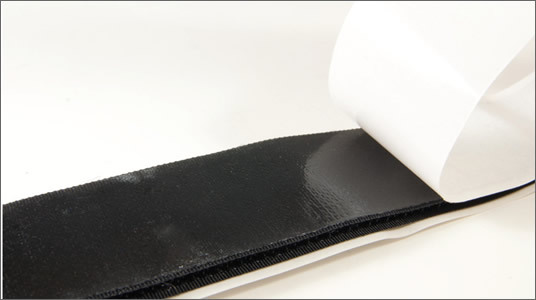 These are the grip options that enable economical, fashionable, and special logo printing on the body. 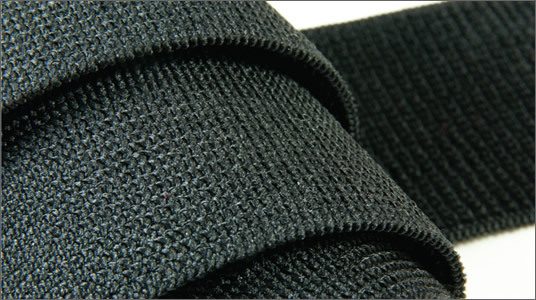 This product is used on trousers cuffs with a standard width of 16 mm. This product is offered in a variety of color and width options. Standard width sizes vary between 20 to 50 mm. 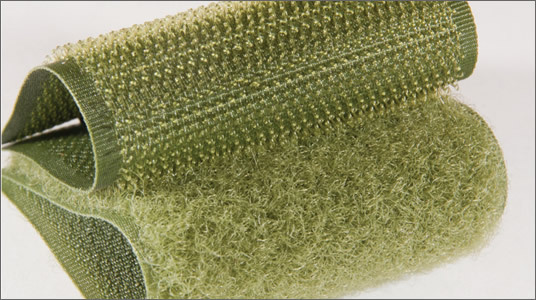 It is generally used in sports equipment, bags, and suitcases. It is made of polyester and polypropylene. They are easy-to-attach, functional, and fashionable. 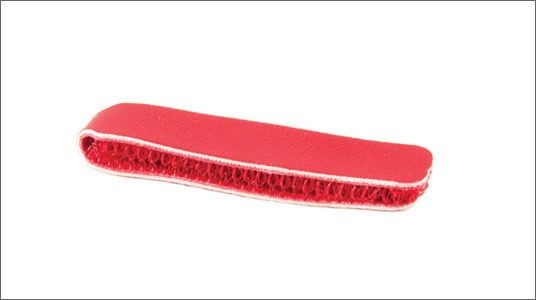 They are used for shoes and in many industrial applications. 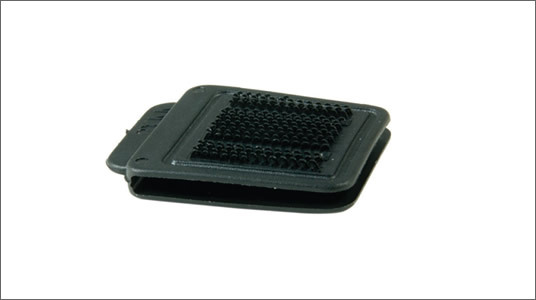 Our strap adapters are offered you in different shapes, sizes, and models. 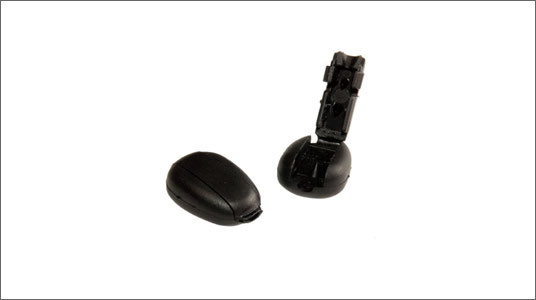 Our stoppers are offered in various shapes and models and they are appropriate for single- and dual-cord applications. Although they are generally used in sportswear, they are now widely used in stylish garments and shoes. 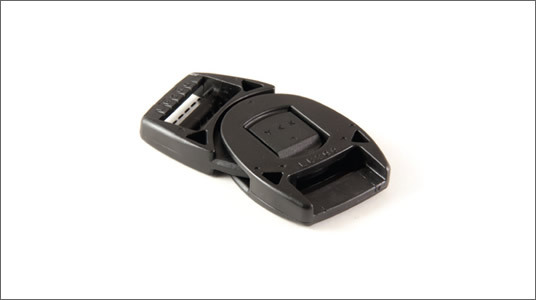 YKK® buckles and supports are offered in different sizes and types. 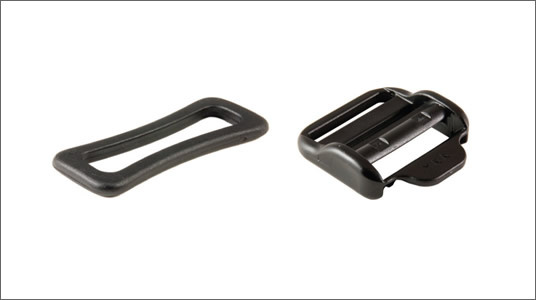 We are manufacturing buckles for any type of applications with different materials. 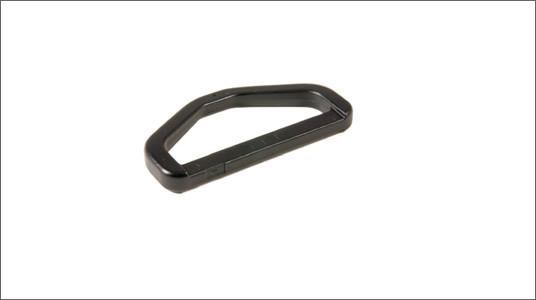 Besides other shapes, we are offering D-shaped and triangle rings to our customers. We have hooks that are usable in industrial applications. 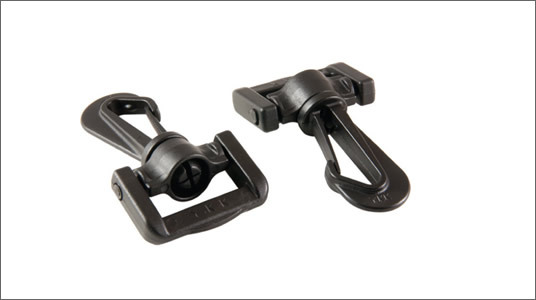 Combined hooks and holders are also in our product range. 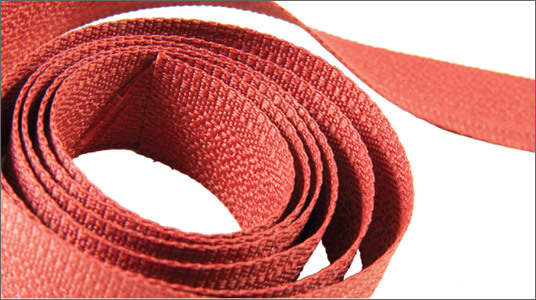 Besides being fashionable and functional, YKK® cord ends are in demand thanks to their smooth finish.